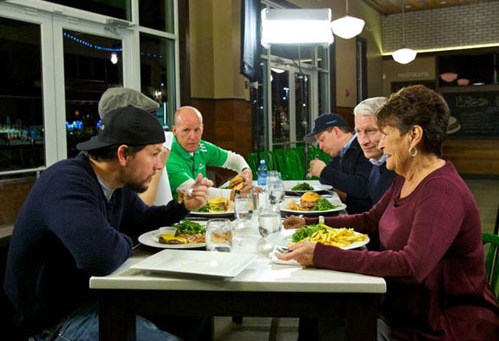 Mark Wahlberg will be on "Anderson" on Friday, and they are featuring Wahlburgers, so Donnie may be on some pre-taped portions of show as well. There is a quick preview on Anderson Cooper's website. Here is Jordan's response (on Twitter) to the interview Digital Spy published yesterday. So....new album....when? not sure..., new album never? ....well that's just crazy. 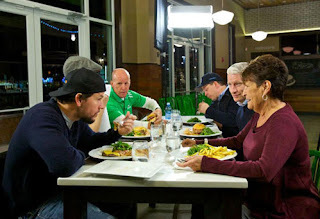 Wahlburgers now has a website: Wahlburgers.com. Here is the latest Remember Betty newsletter.